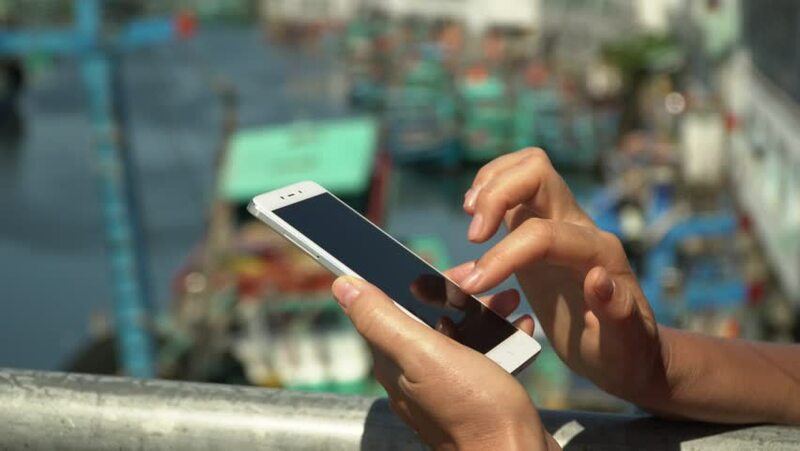 A girl using a smartphone at seaside,boat sailing in the harbour. Hands with phone. Close up. The woman types the message in phone. Sunny day in Vietnam. 4k00:17Hands with phone. Close up. The woman types the message in phone. The river with boats on a background. 4k00:0909.05.2017- Kyiv, Ukraine. Female hands using smartphone. Close up. Smartphone in hands.